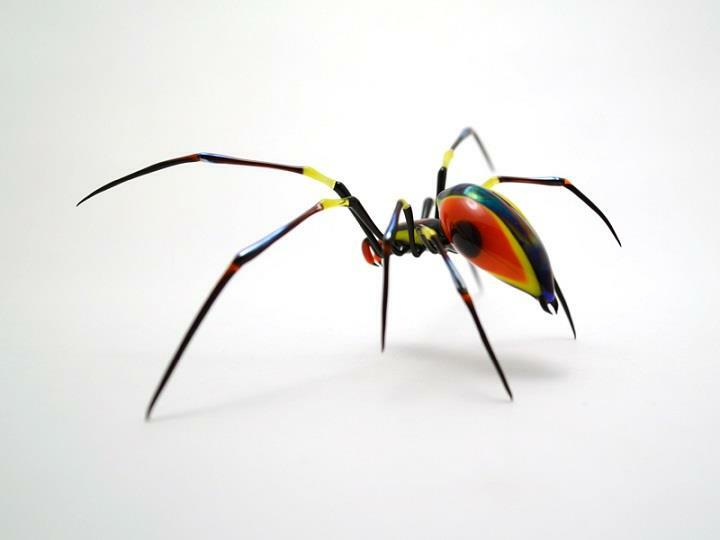 Wesley Fleming is an amazing glass sculptor from the USA. 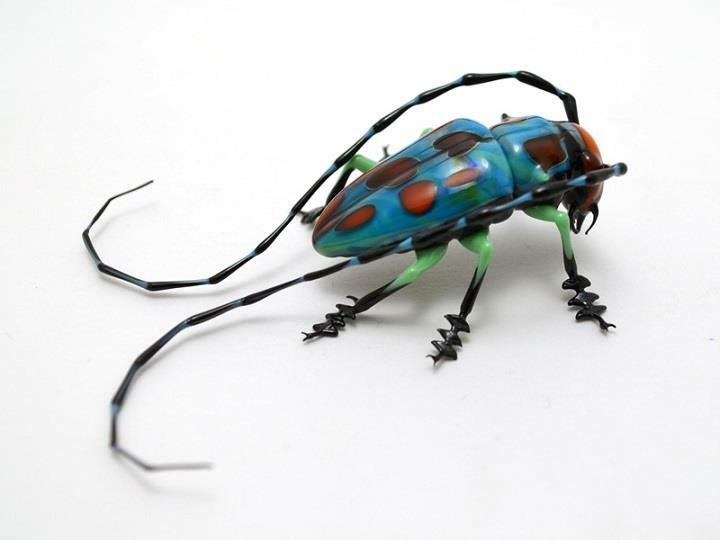 All of his sculptures are individually hand-made. 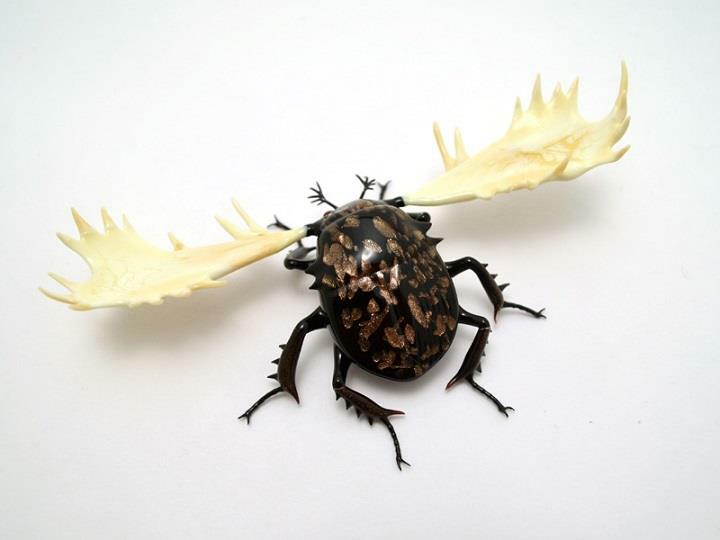 Growing up in rural Pennsylvania, Wesley spent his days exploring the space beneath logs and rocks or reading science fiction. 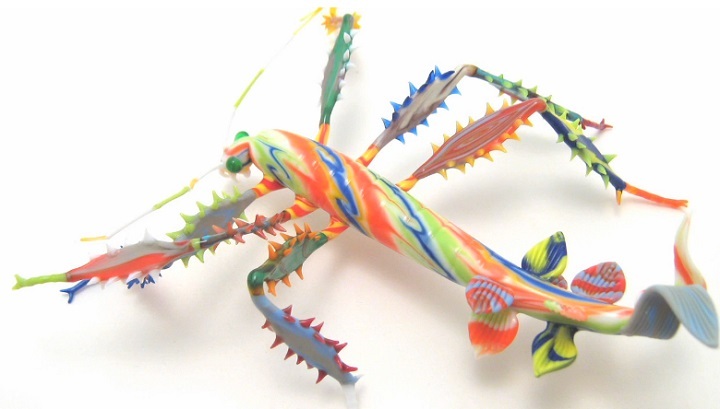 So he became strongly inspired by the shapes and colors of the natural world, as well as his own wacky imagination. 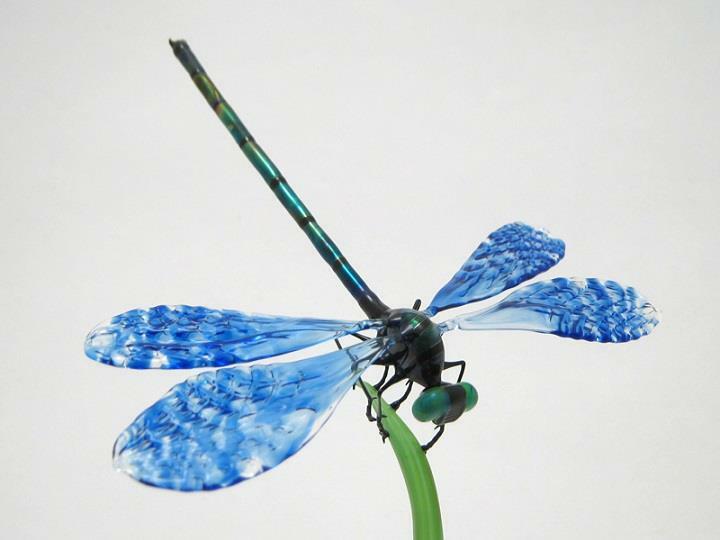 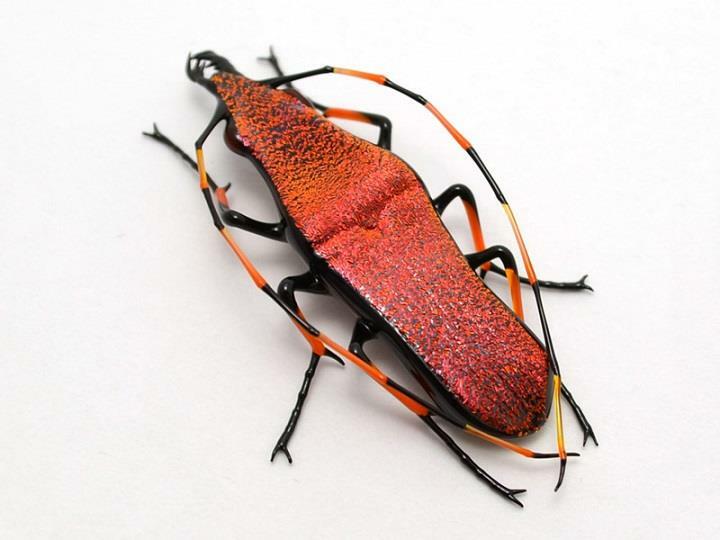 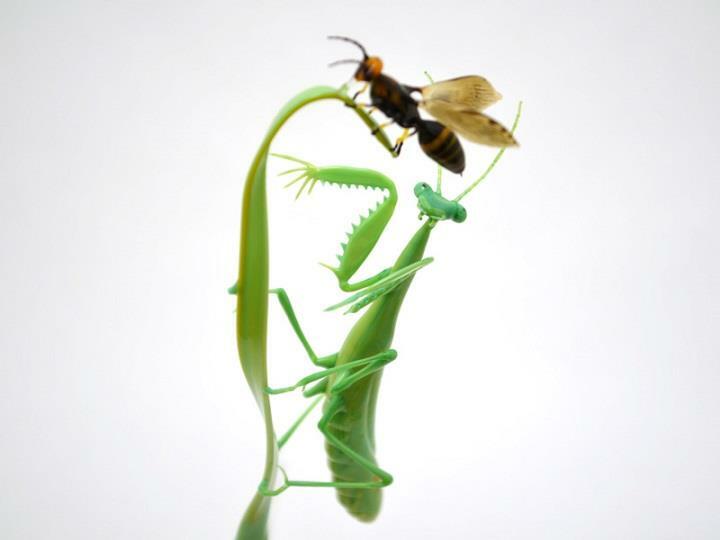 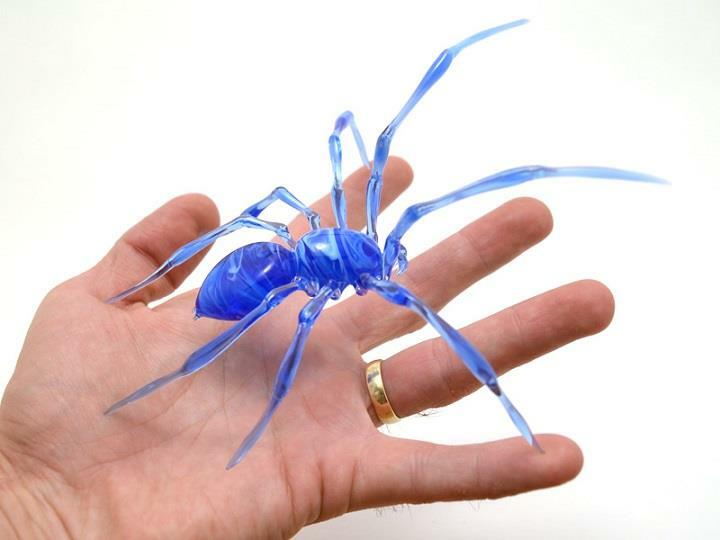 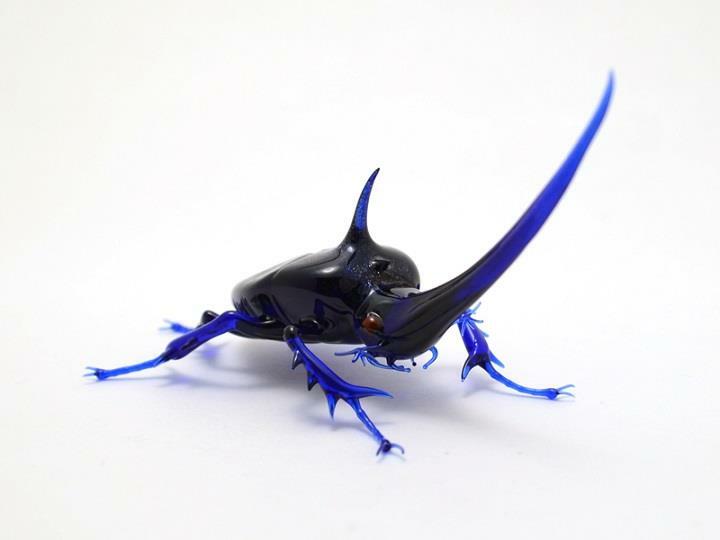 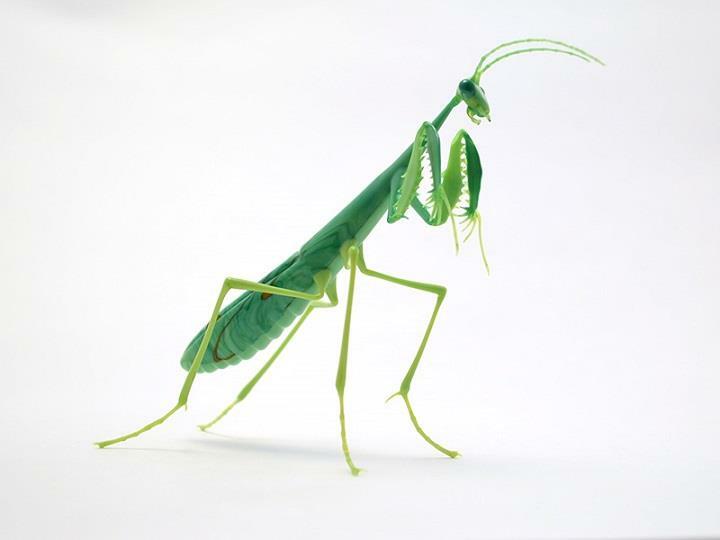 These glass creatures almost seem to be alive as the sculptor tries to capture and mimic an actual species with intricate detail on the tiny limbs and thorax. 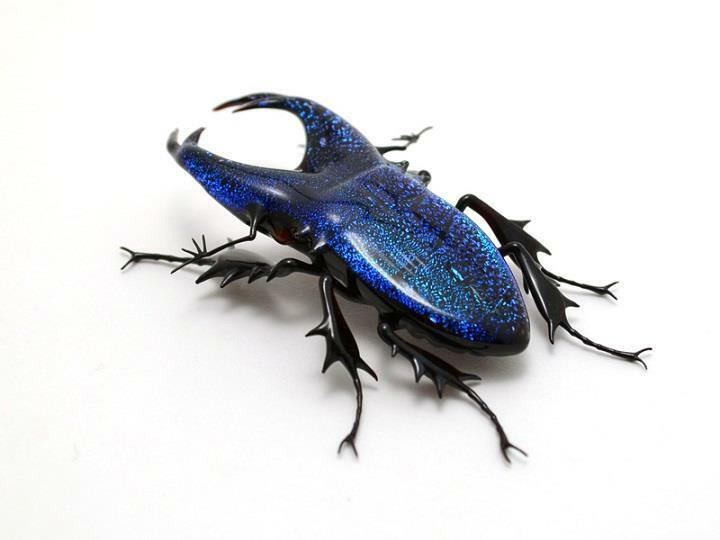 While in other pieces, he attempts to add his own imagination or merge the fantastical with the real through choice of color palette or by referencing familiar images in a mythical work.